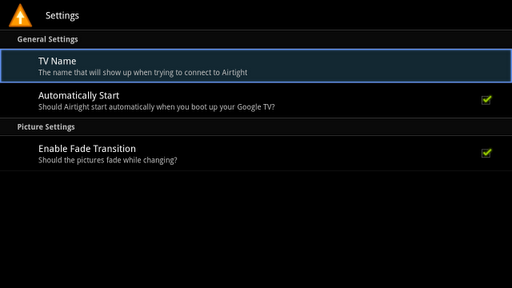 A new app just hit the Android Market that helps bridge the gap between Google TV and iDevices that use Apple's Airplay technology. 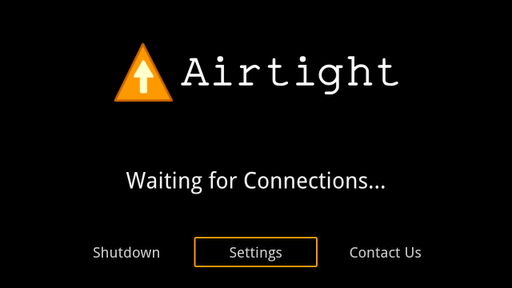 The app is called Airtight, and it allows you to stream non-DRM movies and images directly to your GTV. In its current state the app cannot stream DRM content or music, but the developers note that they are working on support for the latter. 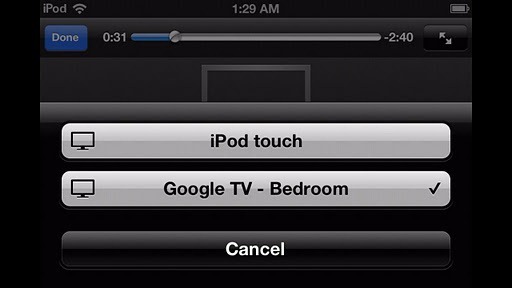 The app will only set you back $0.99, so if you have both an iDevice and Google TV, it's definitely worth grabbing. Hit the widget to make it yours.